On June 8th, 2015, friends and colleagues of Tom Zajac will join forces in a benefit concert in Boston to support him as he recovers from recent medical procedures. Tom's generosity of spirit and many contributions to early music have influenced performers and delighted audiences near and far; now it’s our turn to give back. 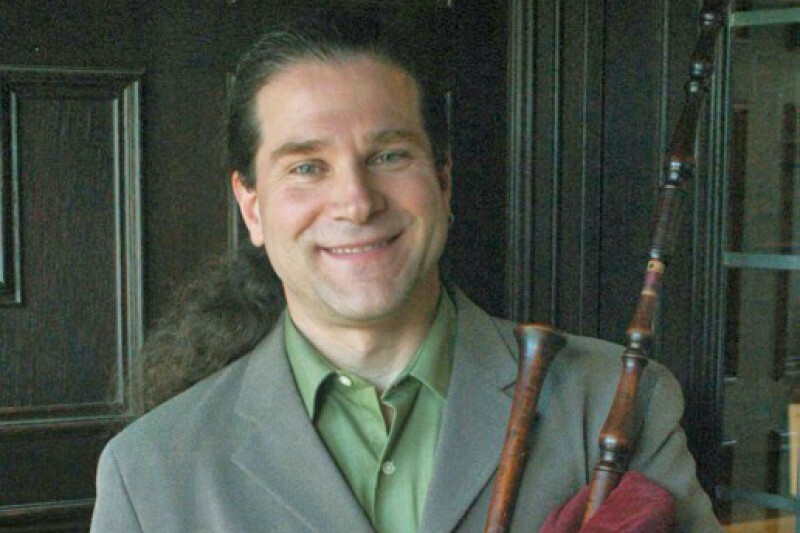 The all-star lineup of performers includes Piffaro, Boston Shawm and Sackbut Ensemble, Boston Camerata, Blue Heron, Renaissonics, Dünya, Exsultemus, Tapestry, Arcadia Viols, and others. 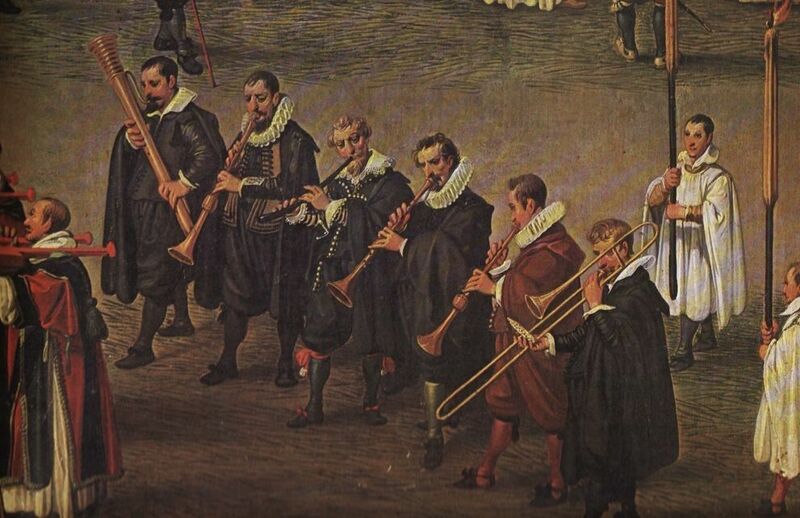 The concert space is being generously donated by First Lutheran Church of Boston, and the Boston Early Music Festival is also helping us to promote the event. If you cannot attend the concert, but still wish to contribute, you've come to the right place! All donations will go directly to Tom, to help defray the cost of his medical expenses and lost income. Thank you for your generosity! For more information about the concert, see our Facebook page. 6/18/2015: Thank you so much to everyone who has donated--we're shutting down online donations at this point, but please feel free to get in touch with Tom or Lilli if you'd like to support them directly. This fundraiser succeeded beyond our wildest dreams, and we owe it to all of you! We're truly proud of our community. All best wishes, Tom--sorry to have missed the concert! Maria and my thoughts are with you. a small token of love, and see you soon Tom.